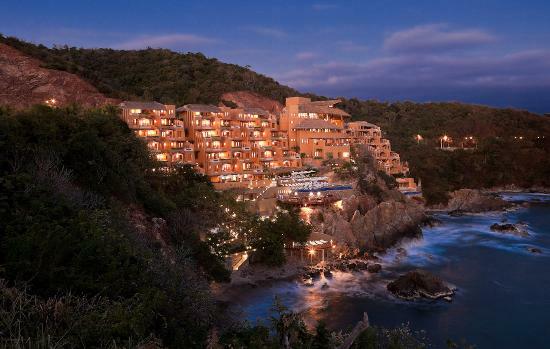 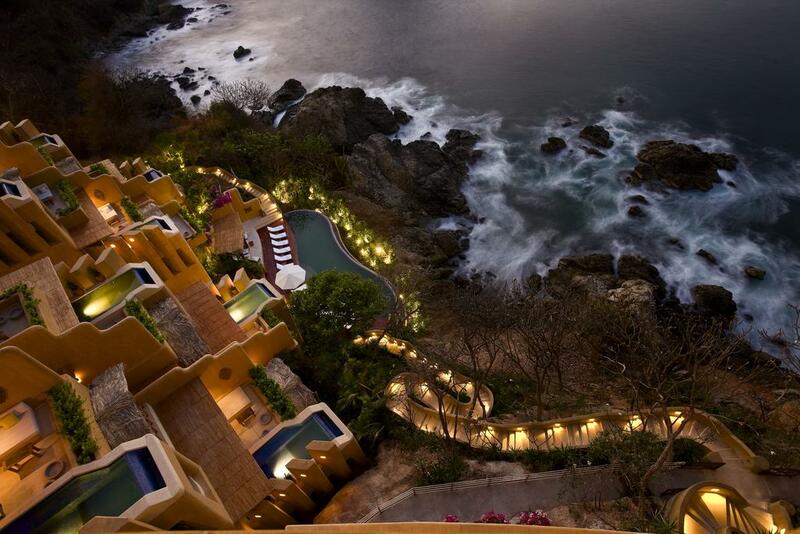 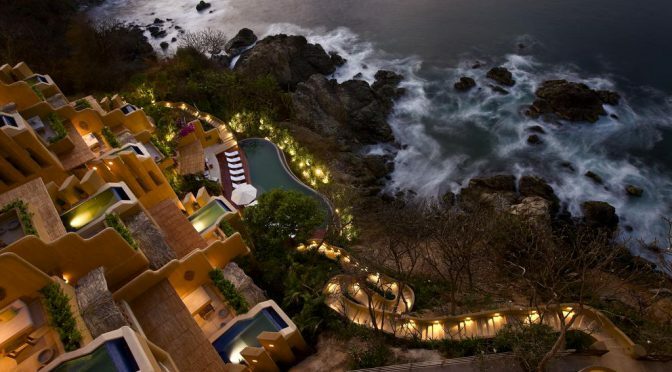 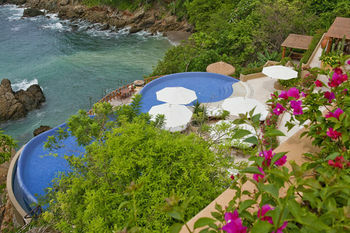 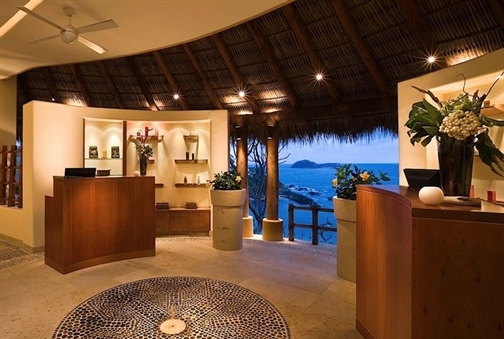 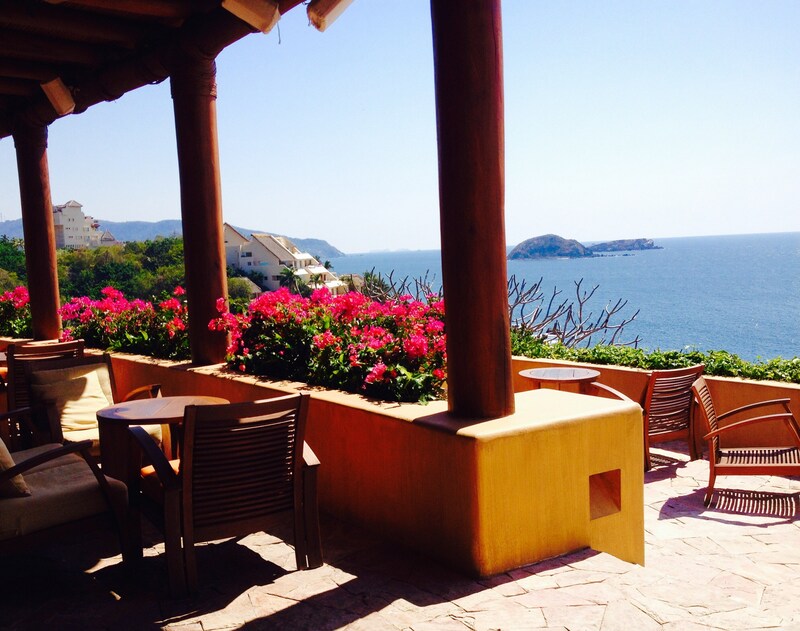 Location – Ixtapa, Zihuatanejo, Guerrero- About 4 miles northwest of Ixtapa along Mexico’s Pacific coast. 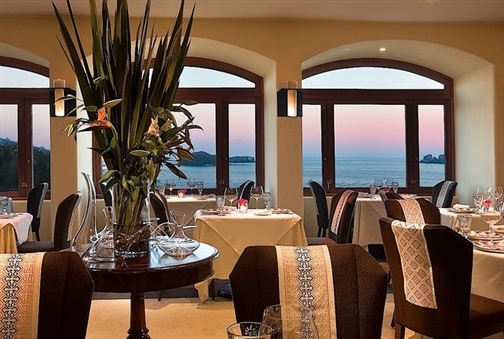 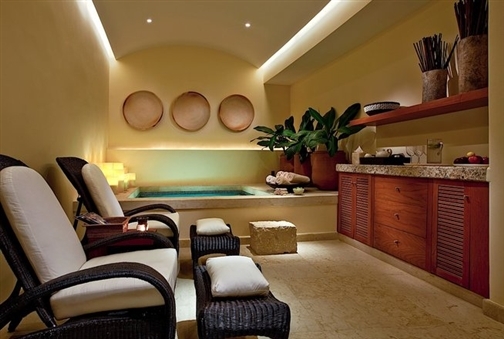 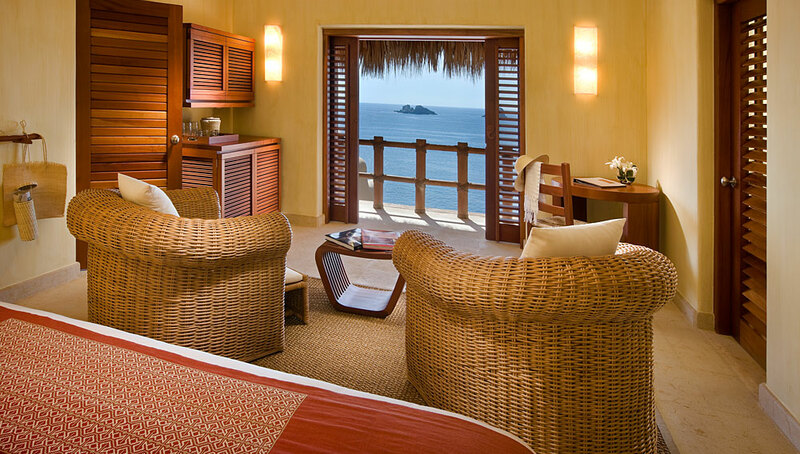 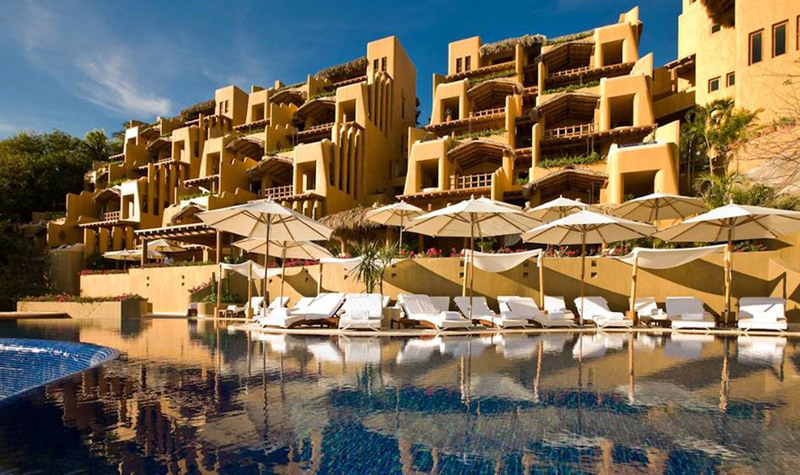 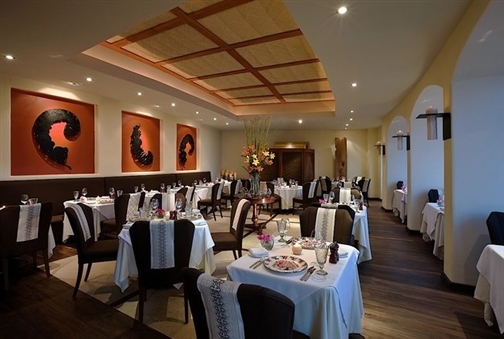 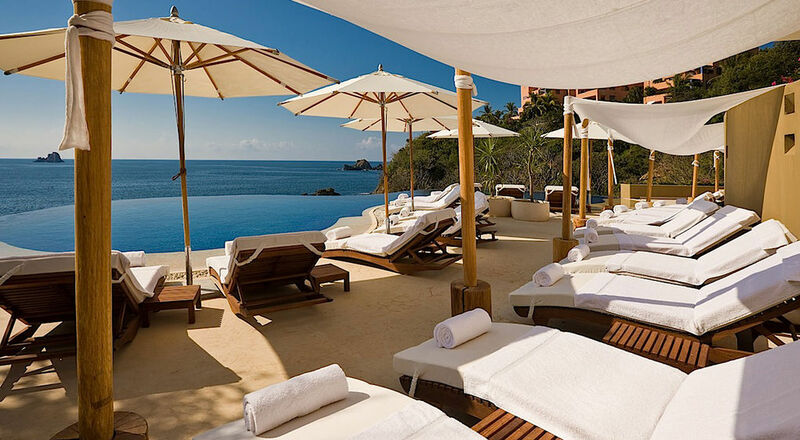 59 rooms of upscale luxury with Mexican style. 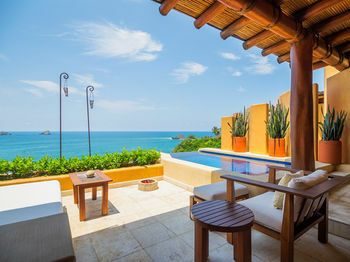 All room have private pools, balconies, and ocean views. 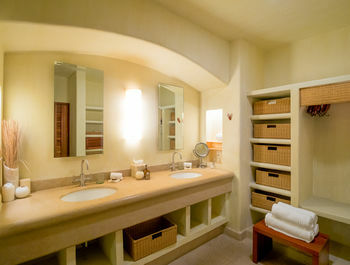 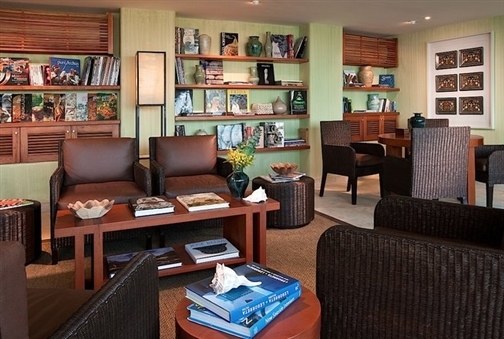 Stylish and airy rooms with dip pool on every suite’s terrace and showers with a view. 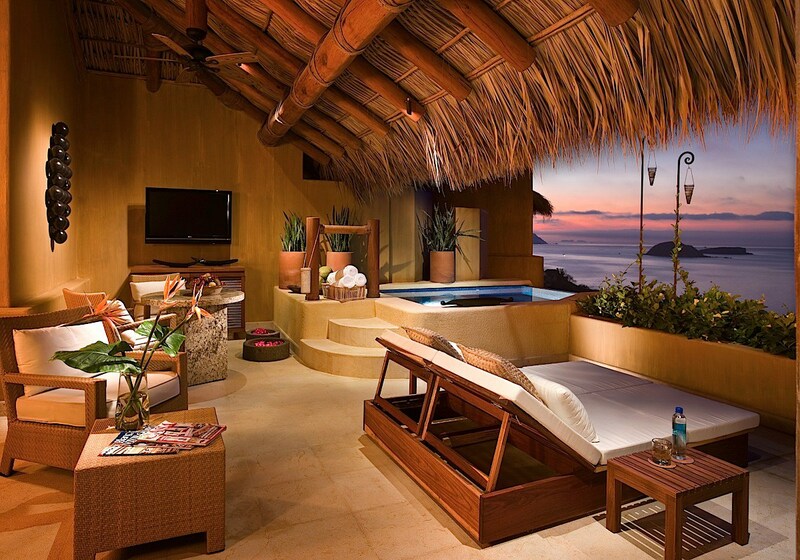 Penthouse has massive balcony and a larger dip pool. 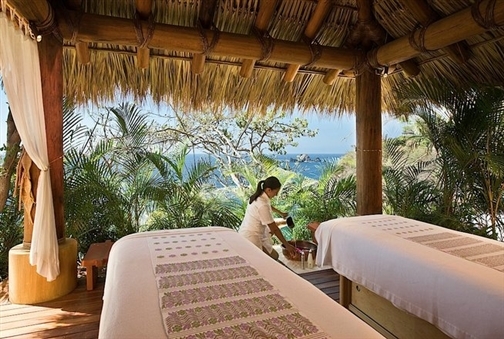 Spa with signature therapy, the Amuzgo Herbal Massage, borrowed from the region’s Amuzgo tribe. 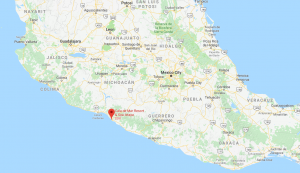 Previous PostWinter Storm Headed In! 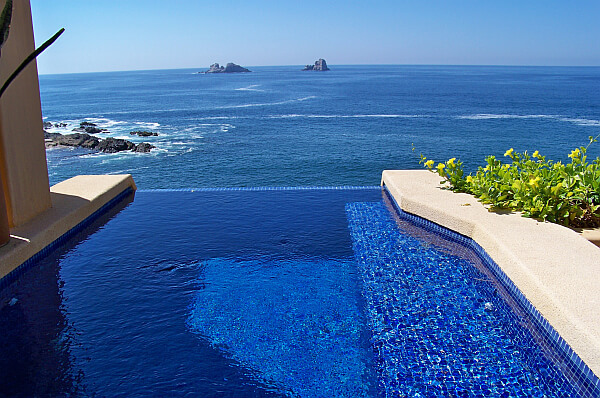 Book Your Flight Now!Next PostBook On Hotelwiz Now And Save!